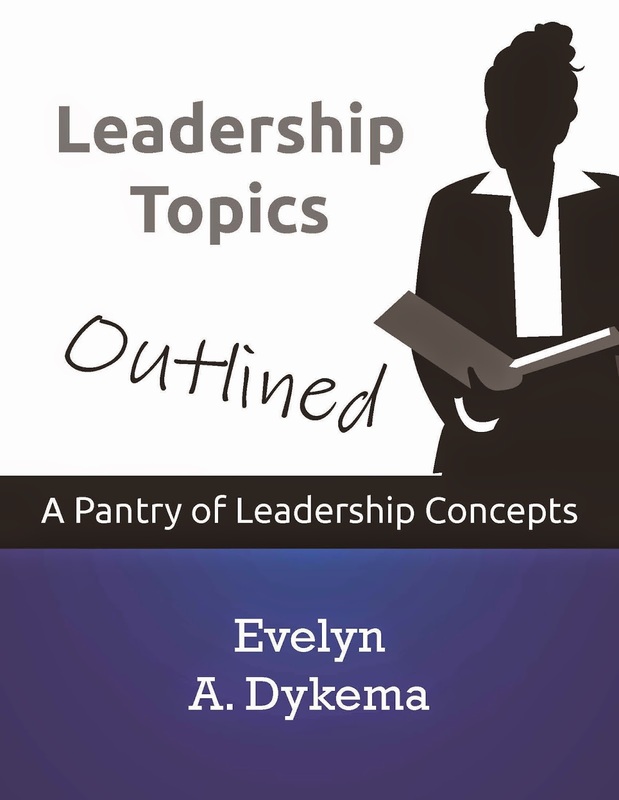 My talented and prolific grandmother has written another book! 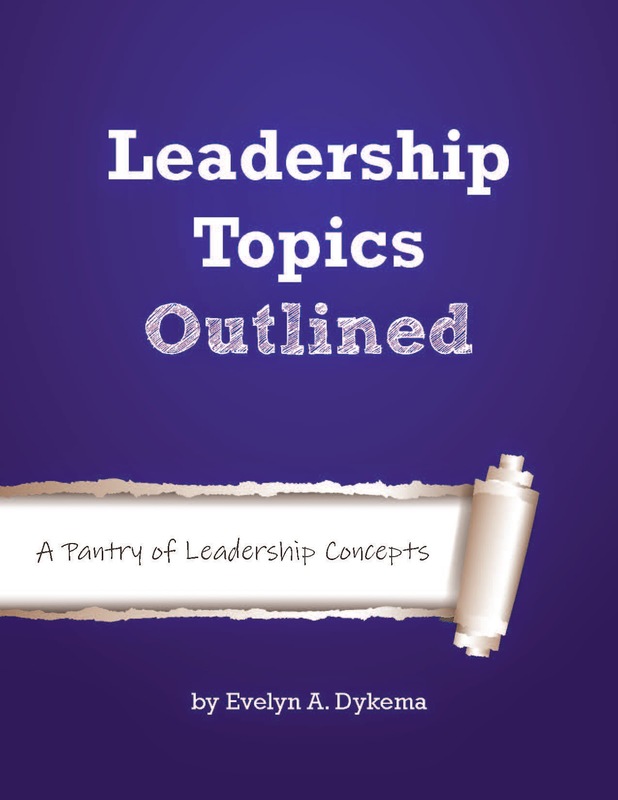 This one is a leadership textbook utilizing some of the concepts that she taught in her leadership course way back when. 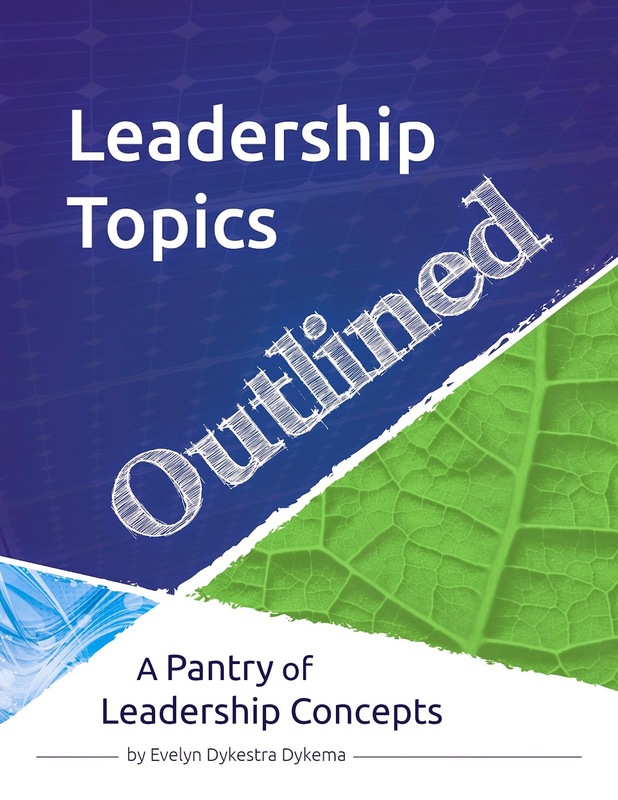 The title of the book is "Leadership Topics Outlined: A Pantry of Leadership Concepts" which has a lot, conceptually, to work with. I started this one with Google. I haven't done a textbook before, so I wanted to get a general feel for textbooks vs general books and see what works and what doesn't. I'm going to be lazy and do this one a little differently. 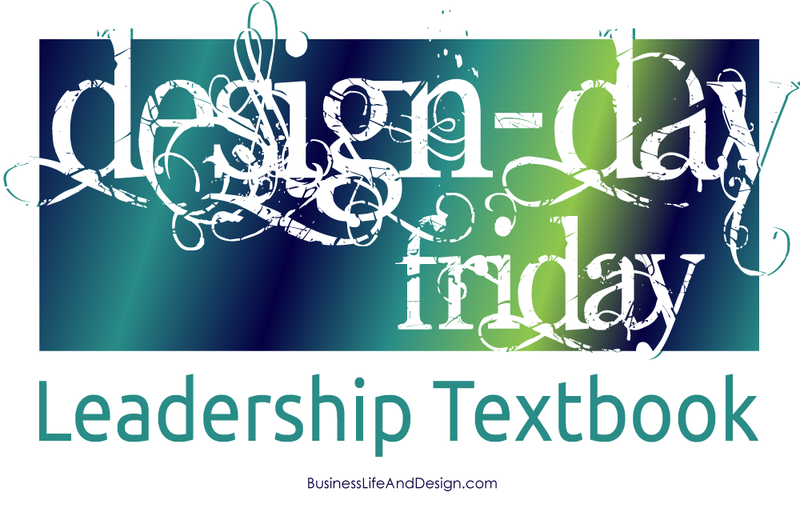 I did the conceptual work in Illustrator, and then moved over to InDesign for the actual designs. 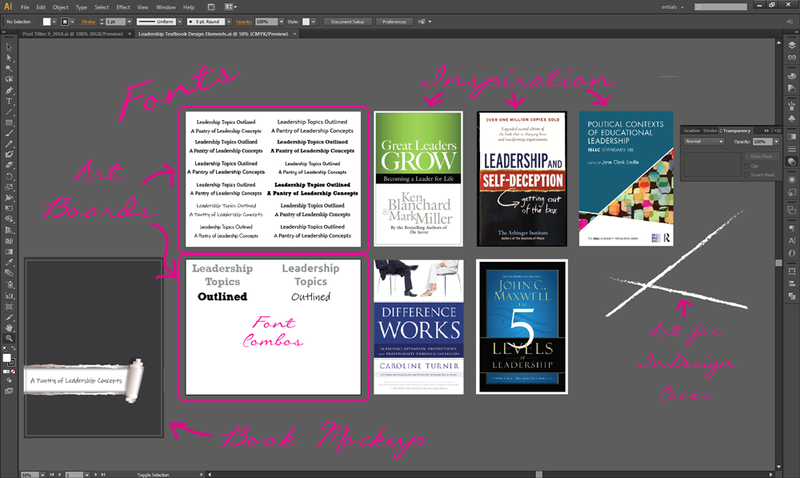 So here's a screenshot of all the art boards and "inspiration" pieces I copied from the internet. The elements I liked in these book covers were the simple color palettes: black, white, and a bright green or blue to liven it up. Another book had those rougher, sketched looking lines that I liked, and yet another had an interesting triangular sectioning design. Those somewhat messy artboards turned into these 3 drafts. I'm sure there will be some revisions, but Grandma chose this draft (which is, incidentally, my favorite). Looking forward to adding this one to my portfolio! Do you work methodically, or is it a different process for every project? What are your favorite colors?